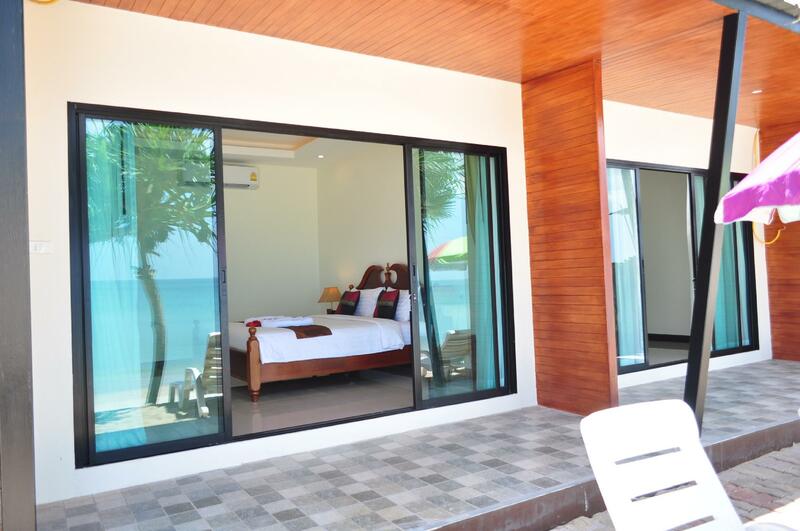 The hotel is located in Klong Nin Beach ,which is in my opinion one of the best areas in Koh Lanta. We had a very nice room with sea view, right in front of the beach. 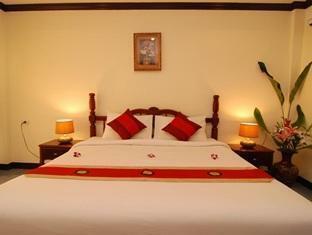 The hotel is very clean and the staff is friendly and ready to help. Included breakfast is also good. definitely recommended! I loved this hotel.The location is perfect as it across from the beach. The resturant is right on the beach and serves a very nice all you can eat breakfast. The staff is so nice and helpful as well. This place is well worth the money. Pros: Superb and nice location. Very near to a beautiful beachfront. Nice bed. Very comfortable. The resort is very friendly child policy. Cons: Need to engage pest control to get rid off black millipede (outside room), ants and cockroaches (in the room). Need to clean up the swimming pool. A lot of dead black millipede in the pool. I would stay here again. The location was perfect for us. I liked the fact that it was across the street from the beach, it was not so loud and Klong Nin beach was right in the middle of the island. Breakfast was pretty good. The staff was good, but they weren't out of their way friendly, not very good English, so it was difficult to communicate. We rented scooters and needed to return them a day early, the staff didn't seem inclined to refund the extra day we had paid for and it seemed like too much trouble to argue the point, but it was a little annoying. Oh well, I can't complain, I don't speak Thai either. The pool was nice, the room clean and they gave you a bottle of complimentary water every day. Overall very good for us. 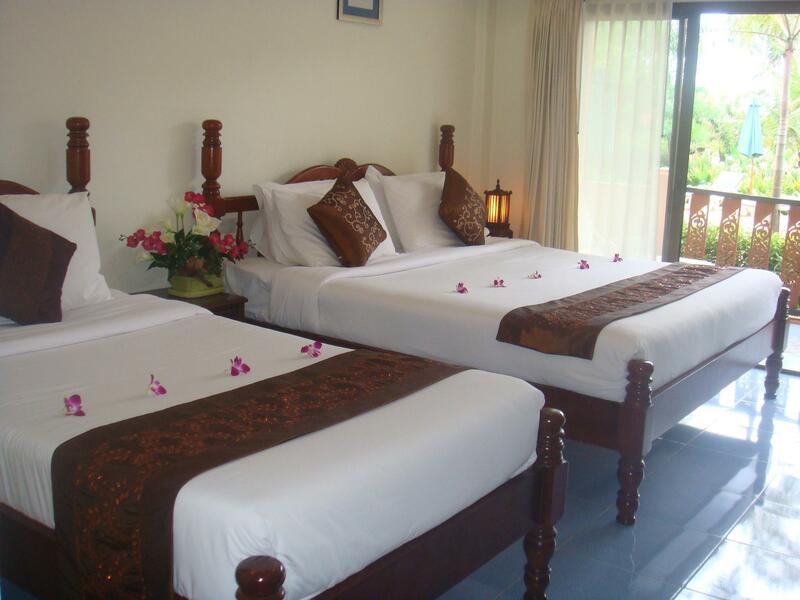 Hotel is in a great location on Klong Nin Beach, Just across the road is the sea and hotel restaurant. We stayed in superior room with a 10 month baby. The room was clean and comfortable with a large bed, 180/200cm !!! Lot of space to unpack our belongings. Stuff cleaned the room every day. Bathroom was also clean. Hotel has a pool. Perfect to play in the water with the baby and as well to relax and cool for an adult. Breakfast was included in form of buffet. Variety of good food but sometimes it was cold and stuff did not care about it. We need to say that something ends, like rice/noodles or coffee/tea. They make fresh scrambled/boiled/fried eggs, pancakes and omelets. A big plus for it. Beach is long and sandy with a bit of rocks in a low tide. Further south is more rocky. Water is clean and suitable for swimmers. Beach has a lot of restaurants. We recommend for families with a baby and for lonely traveler. 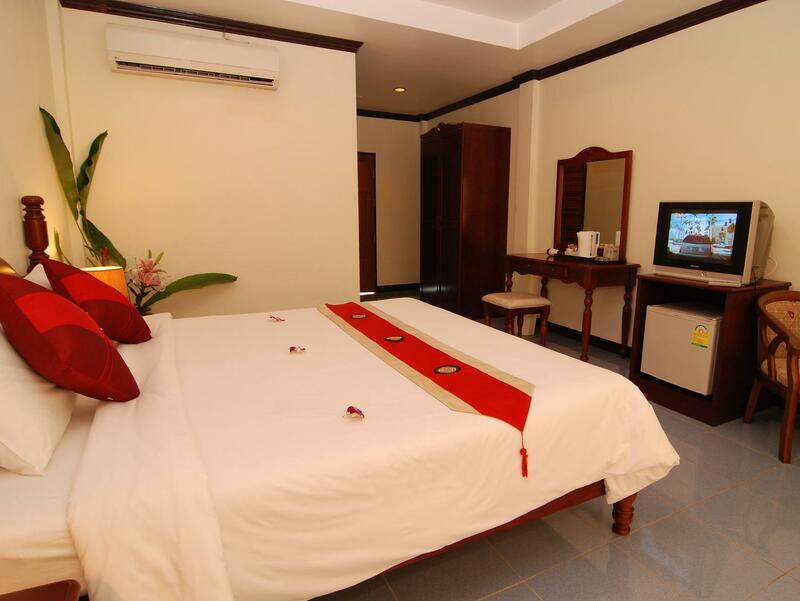 We would stay again next time as it has a good relation of price and location. one of the best i've been. Beach and restaurant just across the street, Good halal food available at the restaurant, 1st time i ate local thai dishes served without birds eye chilli! Room is fairly big, nice bed but the toilet door was stuck, couldnt close it properly. The shower head holder was dangling upside down. The best part was the beach, right at the restaurant. Evening ambience is spectacular as sun sets. Amenities are nearby. 7-11 just round the corner. Hotel staff are very kind. The resturant is on the beach. 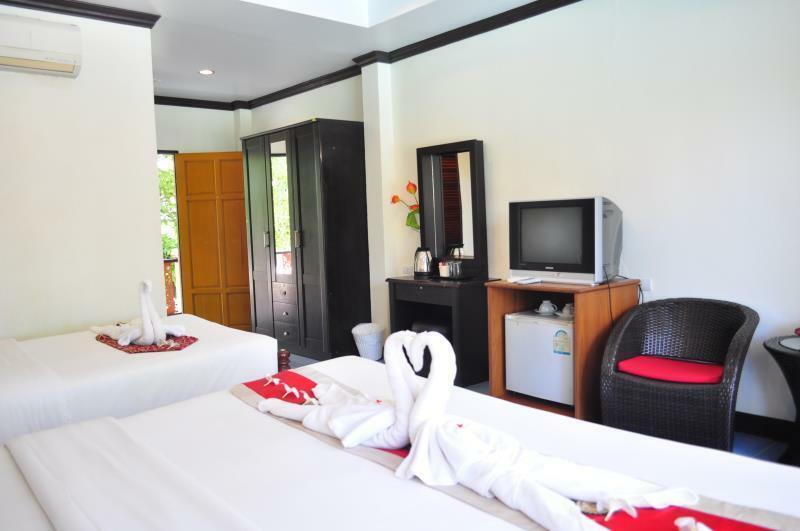 We really enjoyed our stay at Lanta Seafront Resort. Nice, clean and good overlooking the pool and only a 1 min walk to the beach. Many restaurants near bye. The Staff was always friendly and helpful. Recommended for a relaxing vacation. 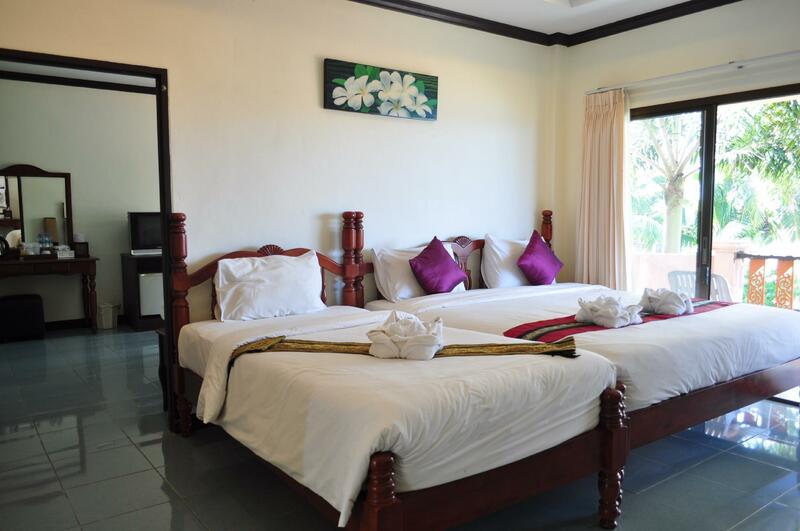 Located at klong nin beach and nearby beach as well. Surrounded by mini market 7E. Quite privacy compared to other mini resort in klong nin. I wish i can stay longer! Their staff got mixed up our room allocation even though we had booked the room a couple of weeks prior our visit and yet when we arrived there the staff said that there is no 2 rooms available at same location but separate location being arranged instead. We rejected their offer and cancelled One room finally. Upon arrival our r[m did not have air conditioning for two days. They put us in a room for sleep only (no showering or living in). The staff tried very hard to fix the problems but the process seemed to take a very long time. It did not seem that a lot of money is being put back to to the property. Breakfast was th worst that i had at any hotel in Thailand. 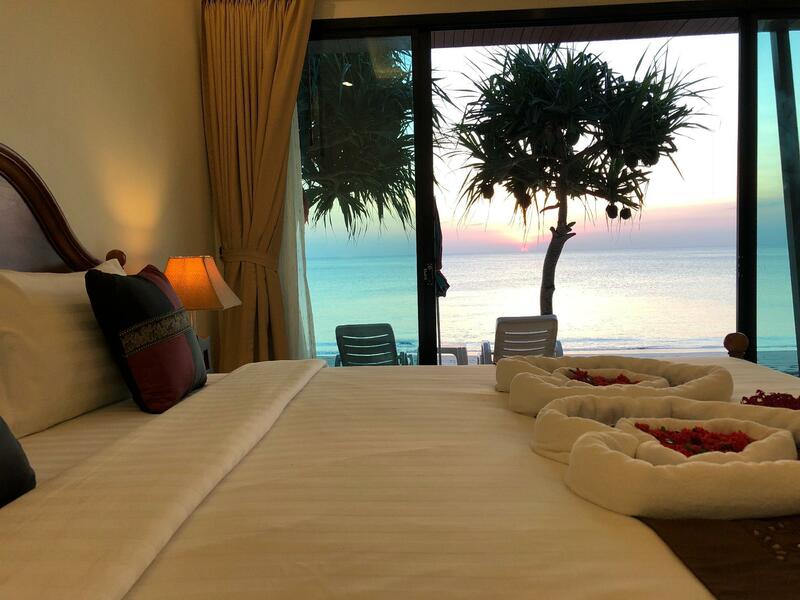 We went to the resort next door to see what else there was in the area and was very surprised how nice Clean Beach Resort was for the same price.